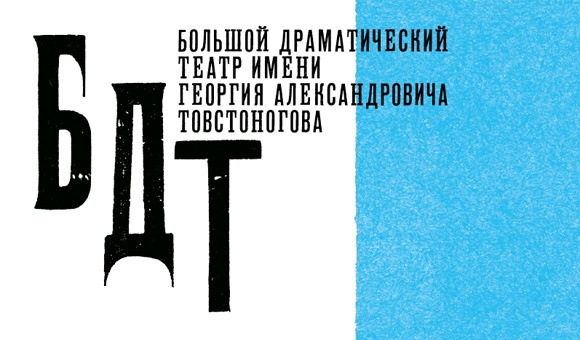 Adamant Holding, represented by its Vice Presidents M. V. Bazhenov and E. M. Gurevich are partners of Tovstonogov Bolshoy Drama Theatre. 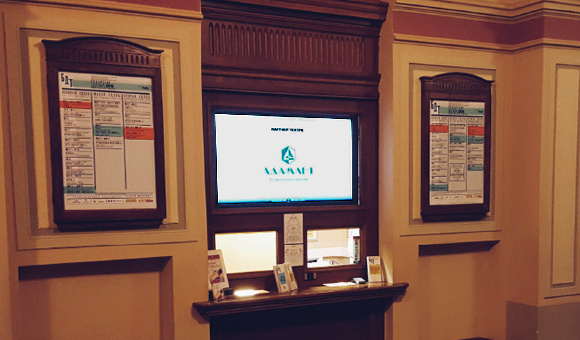 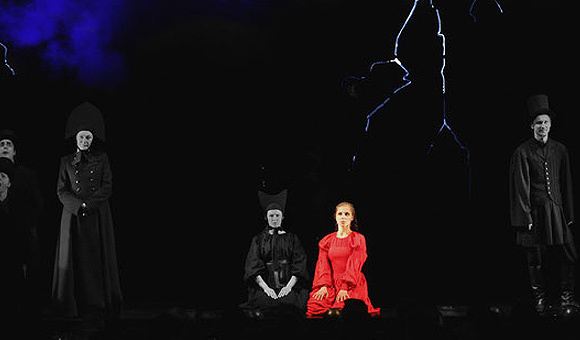 Adamant Company has supported many productions of the theater, including Thunderstorm, What to Do, Tolstoy’s War and Peace, The Gambler, and others. 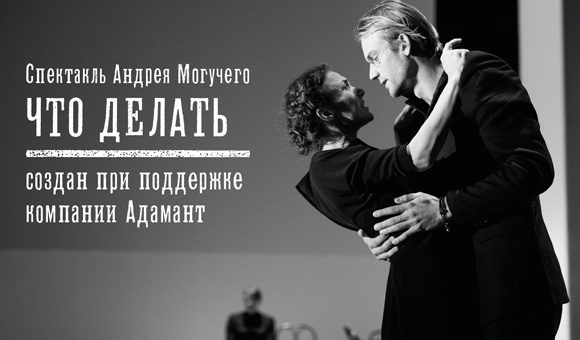 Adamant Holding is also a partner in REMOTE Petersburg, a unique journey of a show, where the action takes place on the city streets.